Elegant design, indestructible, unbeatable price. The RC is simplicity itself! 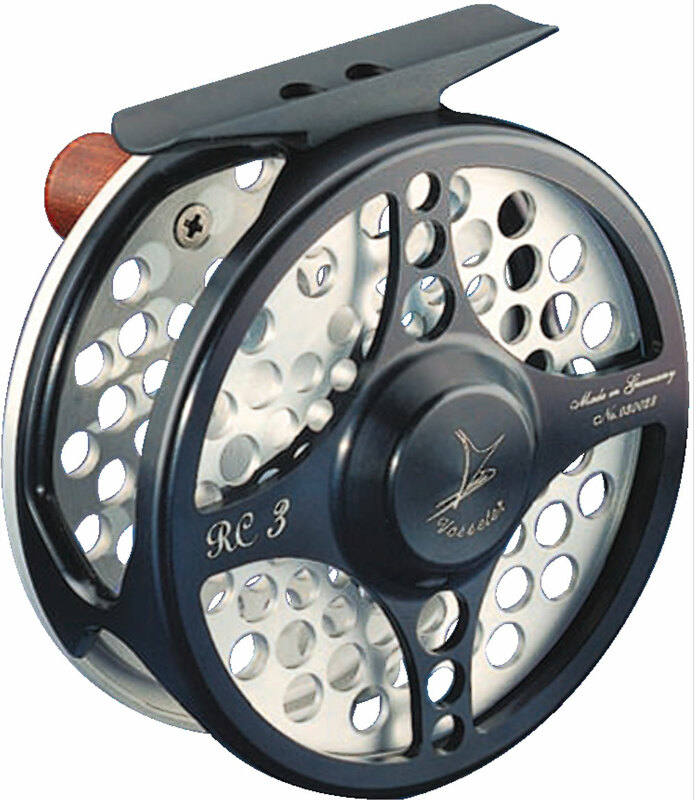 This is the ideal reel for beginners and for experts alike. Solid, lightweight frame with cross struts for rigidity. Multi-ported spool. Three baseline tension settings. Easily braked by palming the spool rim. Every rod should sport one.